Design and Construction Due Diligence and Risk Abatement - Zero/Six Consulting, LLC. Texas updated its Statewide Energy codes in 2016 by adopting the 2015 version of the International Energy Conservation Code (IECC). Since Texas is a “Home Rule State” it cannot mandate statewide adoption without a review process by local governments / Authority having Jurisdiction (AHJs). These local bodies must individually adopt the code by ordinance and then provide enforcement. This adoption and internalization is still ongoing by AHJs throughout Texas. There are about 1200 cities, towns and villages in Texas that have a responsibility to adopt and enforce energy codes. State law allows local jurisdictions to adopt amendments to the energy code, but must have the amendments reviewed by the Texas A&M University Energy Systems Laboratory to ensure that they comply. It is difficult to determine where each AHJ is currently at in the process, nor how well they are enforcing all requirements. To make this more confusing, Texas Counties have no enforcement authority. 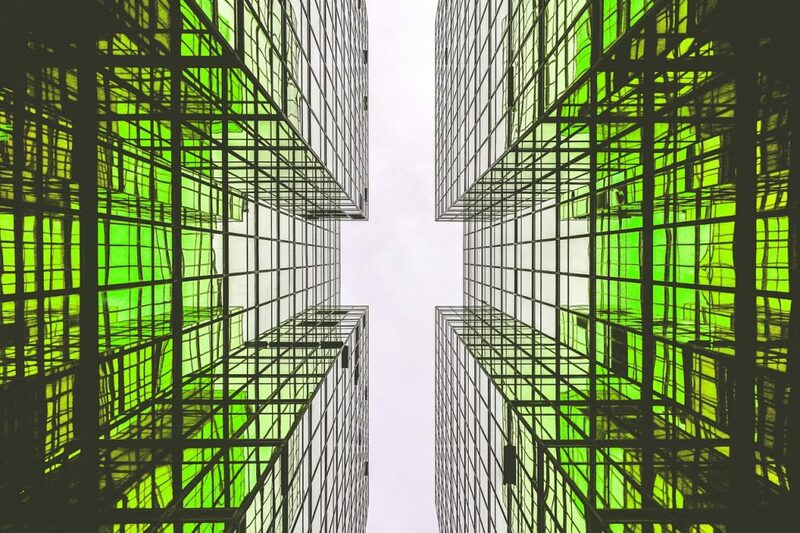 So, if you are designing or building outside one of the 1200 cities, towns or villages, that may or may not have adopted 2015 IECC, with or without amendments, you will need to check their requirements. Despite not having enforcement authority, counties may adopt an energy code and issue permits. Counties are encouraged to do this as there is a very real lack of clarity about roles and responsibilities. This ongoing adoption of the 2015 IECC (with or without local amendments) and inconsistent enforcement causes confusion among Owners, Designers, Contractors, Vendors and Local AHJs. 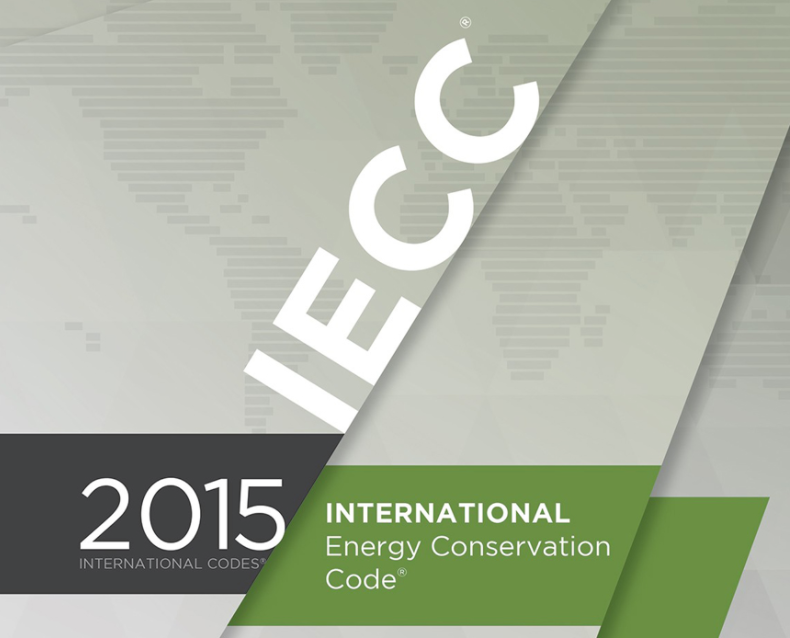 Adoption of the 2015 IECC has added significant scope by mandating commissioning. This requires that the Building Envelope, HVAC, Domestic Hot Water Heating and Lighting Controls Systems be commissioned by an independent, third-party consultant that is not directly involved in the design or construction of the building. Most, if not all, AHJs have never been involved in a project that has been commissioned by a third-party Commissioning Agent. They have not been provided the training to understand the Commissioning process, nor what the final deliverable should look like for them to approve. Additionally, local AHJs have not been given additional monies, time or training to ensure that this new mandatory commissioning requirement is fulfilled. Therefore, we are seeing inconsistent implementation of the Commissioning Process by the Owners, Designers and Contractors, as well as sporadic enforcement by AHJs. On the other hand, the 2015 IECC is very clear on what direction the Owners, Designers and Contractors must take with respect to commissioning their projects. Prior to final inspection, a registered design professional or approved agency shall provide evidence of system commissioning and completion. All appropriate standards of care are referenced within 2015 IECC, for adherence purposes. In fact, the 2015 IECC places such value on the commissioning process that the release of the Certificate of Occupancy, by the AHJ, hinges on the Owner certifying that he is in receipt of the Preliminary Commissioning Report (with deficiencies, deferred testing and conditions required) prior to Final Inspection by the AHJ. The AHJ can and should request a copy of this Preliminary Commissioning Report. 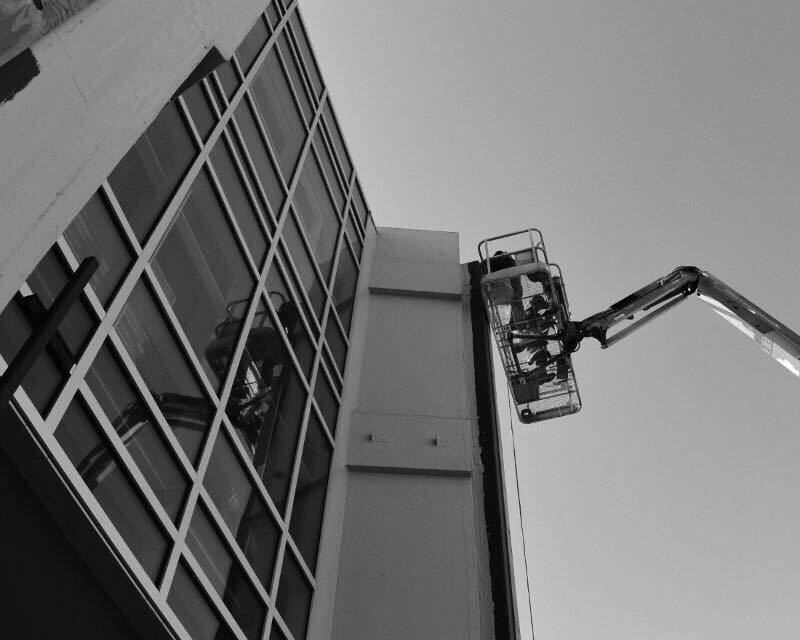 This is aggressive and is intended to ensure that the Owner engages a Commissioning Agent early in the Design process and that the Design and Construction Teams understand that the Commissioning Process is directly connected to the success of obtaining a Certificate of Occupancy by the Owner. The lack of local official adoption of the 2015 IECC or direct AHJ official sign-off on commissioning, does not give Owners, Designers or Contractors the liberty to ignore any portion of the commissioning process on their projects. In unincorporated areas of counties, Owners, Designers and Contractors are still responsible for meeting the requirements of the codes even though the counties do not have enforcement authority. Failure to effectively perform commissioning on your project sets you up for the risk of systems not performing properly. Additionally, since 2015 IECC is the new standard of care for construction in Texas, ignoring commissioning sets you up for a higher risk of litigation due to system failure. Commissioning continues to produce buildings that perform better, are more comfortable, and have more knowledgeable facility staff. Over the past year, South-central Partnership for Energy Efficiency as a Resource (SPEER) has been very effective in reaching out to local AHJs to assist them with the adoption of the 2015 IECC. SPEER recognizes that it is important to involve stakeholders in the review process, create fact sheets for policy makers, and to have an idea of what reactions to expect from stakeholders. Properly engaged stakeholders can provide you with valuable input, improve outcomes, and build consensus and trust. It can also increase transparency and lead to better decision making. 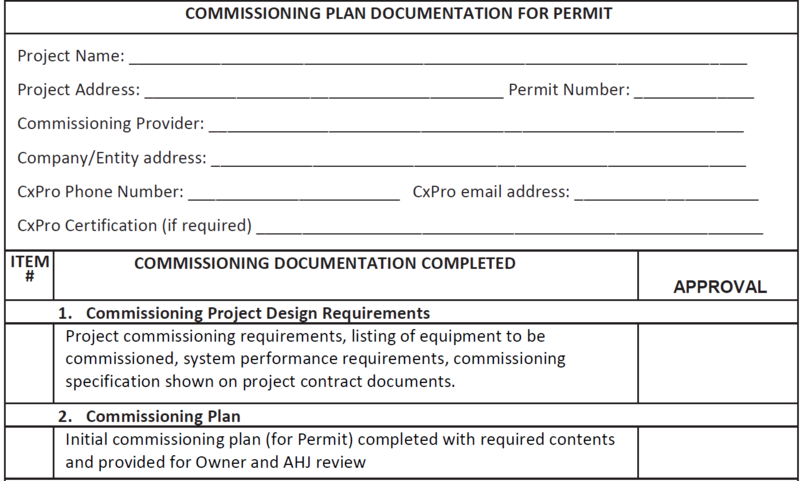 It is now time to drill down further into this process and provide tools that allow all AHJs across Texas to use standard forms that ensure that Owners, Designers and Contractors are completing the Commissioning Process as mandated. Since Texas allows AHJs to utilize ComCheck to verify compliance, it should be relatively simple to use a similar type of form for Owners, Designers and Contractors to sign off on to confirm their due diligence on the project. A review of the Preliminary Commissioning Report by the AHJ should be expected. Beyond this step, more training of the AHJs, Owners, Designers and Contractors needs to occur such that the Commissioning Process becomes a seamless part of all construction activities. In my capacity as Chair of the USGBC Texas Gulf Coast Region and as a Commissioning Firm Owner, I have started an initiative to reach out to local AHJs, SPEER, ASHRAE, Commissioning Firms, etc., with the goal of sharing best practices, developing standardized pathways and forms that AHJs can adopt as they utilize limited resources to verify compliance with all aspects of the newly adopted 2015 IECC. If you are interested in being part of this effort, please drop me a note at david.maclean@mcmaccx.net. Click here to download the Sample 2015 IECC Commissioning Forms for AHJs.